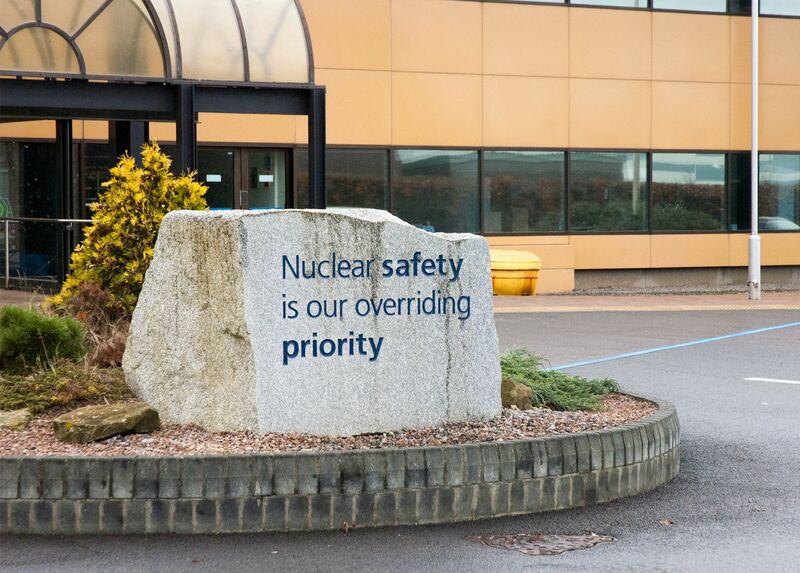 Nuclear Energy Training is paramount to the running of any nuclear power site and the collaborative learning methodology has been adopted to deliver effective knowledge transfer for all employees. The academic model of an Active Learning Studio was evaluated by the head of training who was an advocate of collaborative knowledge transfer. 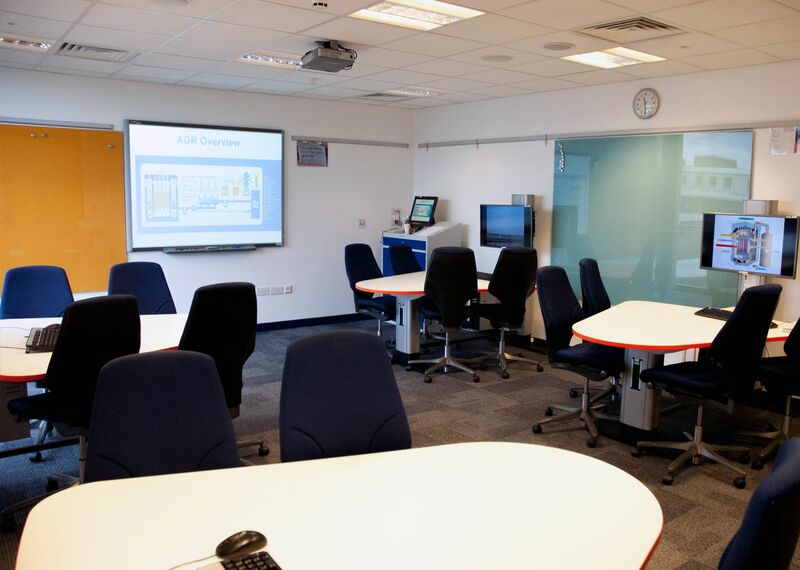 The training suite was then designed to accommodate multiple tables with connectivity to monitors for group work working. 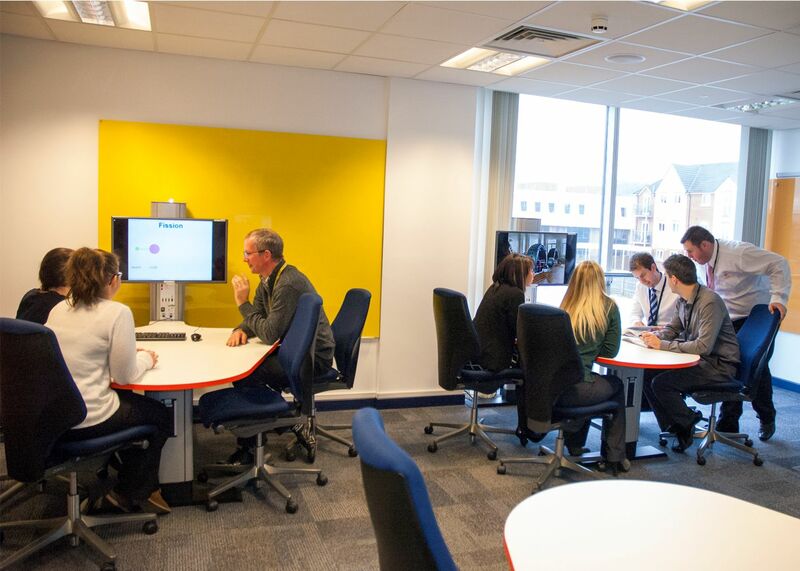 The students are able to use the integrated PC or connect their own laptops for project development and presentation.